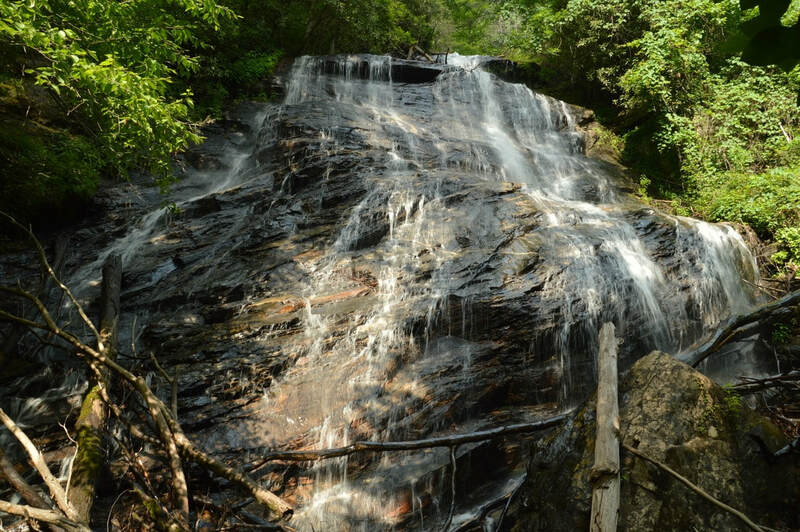 Waterfall Info: ​This is the primary waterfall on Lost House Branch. Smaller waterfalls may be hidden just out of sight past the top of this waterfall, but I haven't seen any pictures or reports from there. Access Info: This falls is accessed by a short but tricky bushwhack from Highway 75.